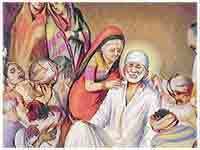 Glance at the Shirdi Sai Baba photos, view pictures of Sai Baba and the picture gallery of Sai Baba of Shirdi. 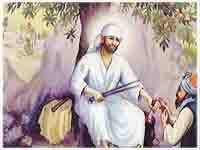 The serenity and calmness that reflect from the picture of Shirdi Sai Baba is a mystical experience, something that is beyond comprehension. 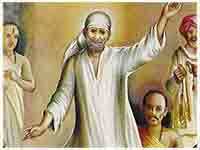 Seeing Sai Baba of Shirdi evokes a feeling of contentment, absolute peace and harmony that extends to our inner being. 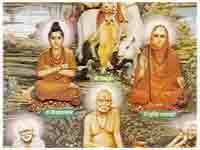 With an essence of bliss that shines from the Sai Baba's visage, his photos are worth praying and letting the sense of eternal peace rest in all of us. 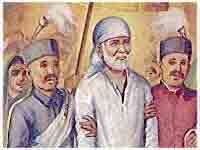 Here is some of the cherished and evocative pictorial of Sai Baba. 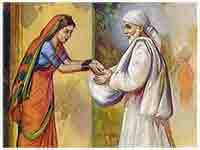 Have a glance at the picture gallery of Sai Baba of Shirdi.